Click Here To Visit Our Career Hub! 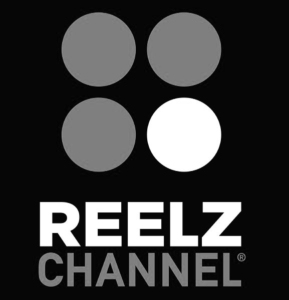 REELZ reaches 67 million homes on DIRECTV channel 238, Dish Network channel 299, Verizon FiOS TV channel 233, AT&T U-verse channels 799/1799HD and cable systems nationwide. Find REELZCHANNEL in your area by entering your zip code at www.reelz.com/watch. Owned by Hubbard Media Group, REELZ is headquartered in Albuquerque, NM with national ad sales based out of New York City with offices in Boston, Chicago and Los Angeles and an entertainment bureau in Los Angeles.